Throughout the years, I have seen comments from people who have found the name of my blog somewhat off-putting. I want you to know that I hear you and understand where you are coming from. When I created my blog, I came up with the name, “Diary of a Not-So-Angry Asian Adoptee” as a play on “Diary of a Mad Black Woman”. 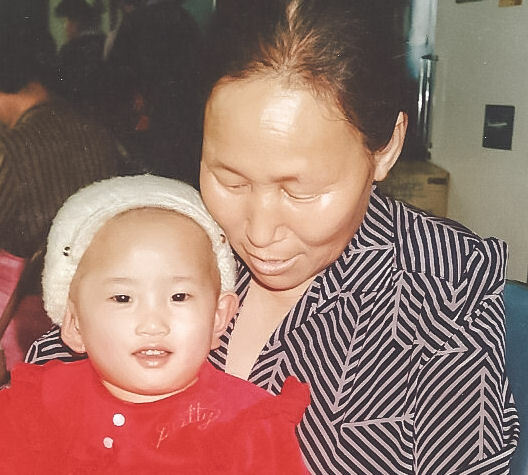 In all honesty, at the time, I was completely clueless about the “angry adoptee” label and it was not at all on my mind when naming my blog. In fact, when I started my blog, I was in the early stages of processing and exploring what it truly meant to be an adoptee. I was in a place—both literally and figuratively—where I felt like my voice and story didn’t matter, and I felt very alone, angry, frustrated, and hurt. I knew I had a story to share and I was ready to fight to have my voice heard. I didn’t know if what I had to say mattered to anyone else, but it sure as heck mattered to me. 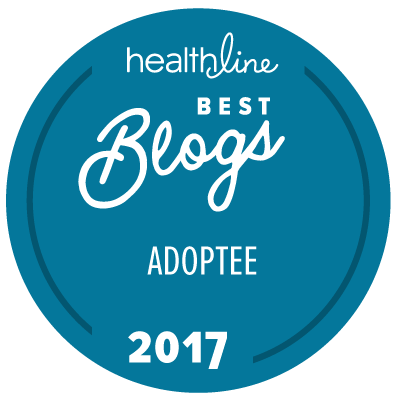 While I have no plans to change the name of my blog, I do want to say that I truly and strongly believe that EVERY adoptee has a right to feel the way they do about their adoption journey. You will receive absolutely no judgment from me, as I value the voices of all members of the adoption constellation and wholeheartedly believe that all of our voices and experiences need and deserved to be heard. I am not someone who believes that adoption is all about sunshine and rainbows, and I would never consciously put that message out there. However, I do believe in the importance of sharing my voice and experiences in an effort to help prepare adoptive parents for the issues that may manifest themselves throughout their child’s adoption journey. I also share in hopes that my thoughts and experiences may help validate the experiences of other adoptees and help them feel a little less alone as they navigate this often messy and complicated and beautiful and heartbreaking journey.